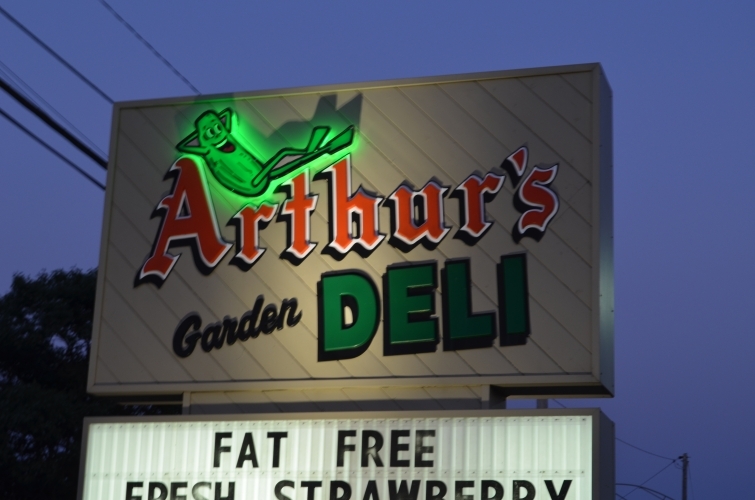 One of my go-to restaurants when visiting Dixon, hometown of Ronald Reagan, is local favorite Arthur's Garden Deli. I am always excited to return to one of my favorites in town, where we can count on a steady menu that never seems to change! 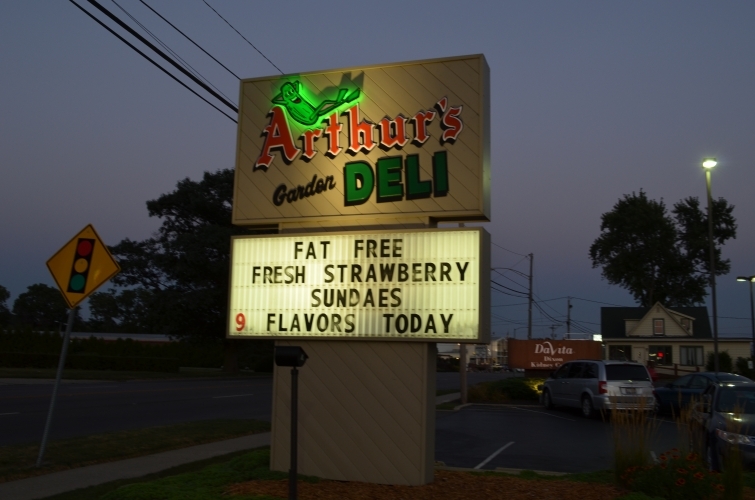 I will continue to visit Arthur's on each future visit to Dixon. 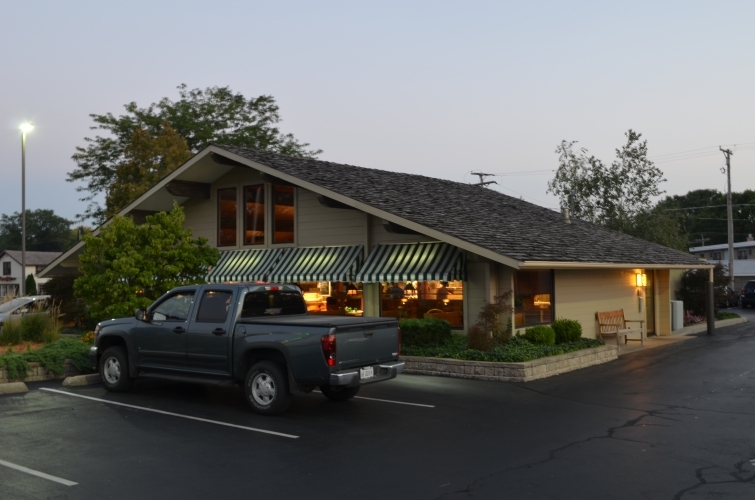 I enjoy meeting for a casual lunch or dinner in this friendly, small-town style deli.